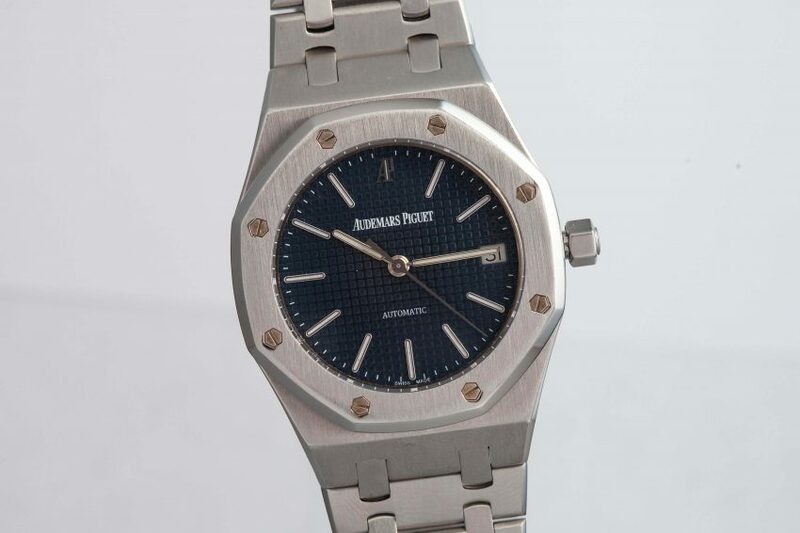 The Audemars Piguet Royal Oak is the watch that changed the definition of what a luxury watch could be, and in many ways, the reference 14790 is the watch that changed the definition of what a Royal Oak could be. At 36mm in diameter, the 14790 is a smaller watch than the original reference 5402 (39mm in diameter), and also moderately thicker (this being 8mm, while the 5402 measured in at 7mm thin). Still, with those dimensions it is easily one of the most wearable Royal Oaks on the market, and with its blue tapisserie dial, it’s also one of the most classically beautiful you can find.